Ventas con Peña Aguilera suggests rest and silence, with nature settling in its environment of contrasts and nooks. 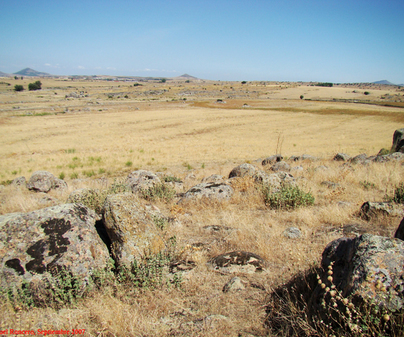 The nearby Hills of Toledo propose placid outings and the fine cuisine of the village will help replenish our strength, sating the appetite of tradition and products of the area. Outside is the hermitage of Our Lady of el Águila, where the Virgin appeared, or so tradition claims. It is a sixteenth century building whose main nave is covered with coffered ceilings and troughs. 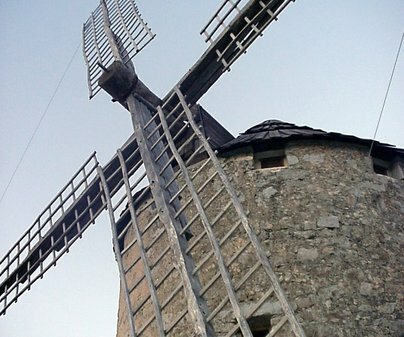 Beside the hermitage, in the same hill, there is an old windmill with a circular floor and whitewashed masonry. 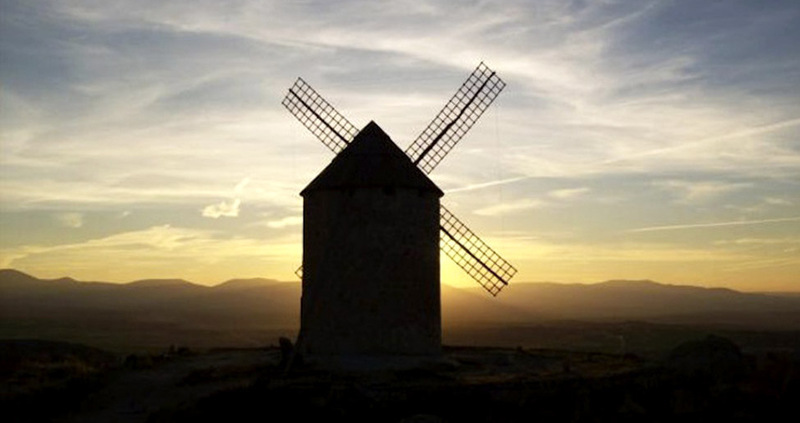 The windmill of Cerro del Águila was more than necessary given that, since the Middle Ages, the only way to grind was in the water windmills of Torcón, which were far away and did not work in times of drought. It seems a local doctor promoted the building of the water windmill in 1870, which was given the name ofLirio. In 1917, the flour factory made its production useless and it was abandoned, though at present it is restored. Town Hall Phone Numbers 925 418 002. Access N-410.